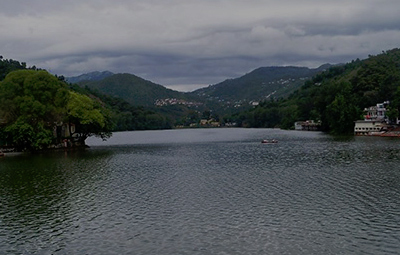 Kumaon Region; the seven shining lakes of Sattal and the popular travel destination, Nainital. 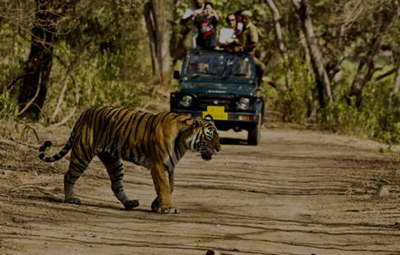 Apart from this there is a lesser known place named Jangalia Gaon which harbours a variety of rich flora and fauna. 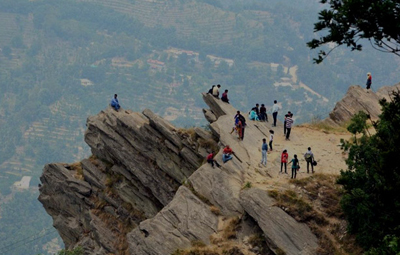 Naukuchiatal which is mostly visited by people on family vacation, honeymooners and solo travellers is also famous for an extravaganza namely Escape Festival which is celebrated every year in the month of May. Our Naukuchiatal travel guide offers detailed information on best places to visit and activities to enjoy for the best holiday experience. 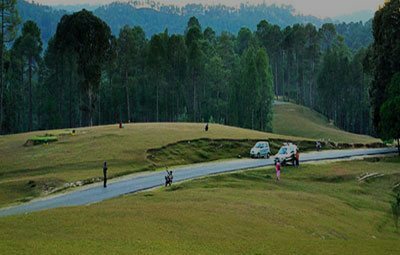 Also, Tour My India renders some of the finest travel packages that let you relish a vacation in Naukuchiatal to the fullest and without worrying travel planning. 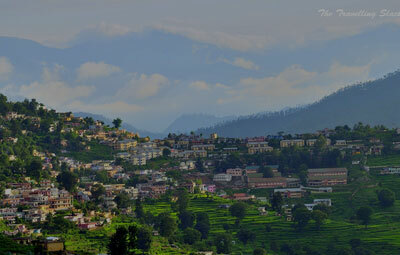 The best time to visit Naukuchiatal is between the months of March and June and September and November. The temperature during these months remains comfortable and soothing making it ideal for sightseeing. Summers in this tourism destination starts from March and lasts until June and it is pleasant yet moderately hot at times offering an imposing environment to the visitors. The temperature during these months exceeds up to 14°C to 30°C. The rainy months in Naukuchiatal lasts between the months of July and September offering a refreshing transformation to the entire destination. Although Naukuchiatal experiences light rainfall, it may not be the best time to visit since going on sightseeing tours can turn out to be difficult. The temperature in Naukuchiatal during the winter months of October to February may drop down to 5°C to 0°C. 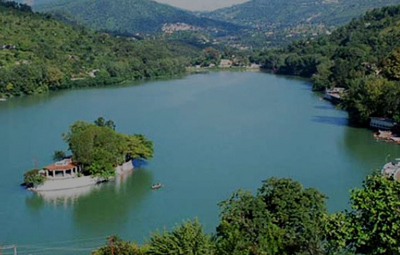 The weather remains extremely cold but it is widely enjoyed by the visitors for sightseeing the lake and other must-visit places around Naukuchiatal. Where to Stay in Naukuchiatal? 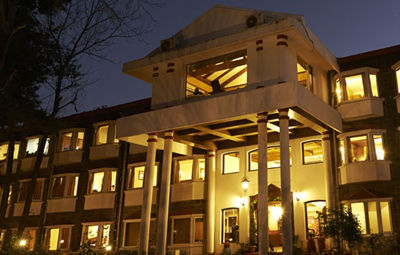 Being a major tourist destination in Uttarakhand, Naukuchiatal possesses a variety of accommodation options that range from budget hotels, luxury resorts and guest houses that are aptly equipped with pleasing facilities. 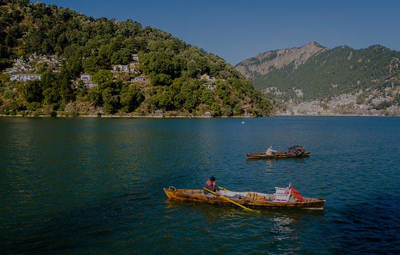 On top of that, while you take a sightseeing tour to the nearby tourist attractions, you can look up to Nainital as well for more some of the best places to stay on a splendid holiday. Roadways are the most convenient transport option favoured by many travellers with which you can get to Naukuchiatal without much hassle. Moreover, you can choose to travel by air or rail as well as these options are available too with good taxi service to Naukuchiatal. 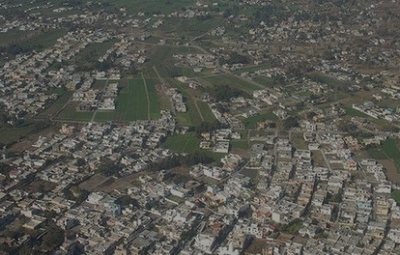 The closest airport is Pantnagar Airport located about 74 km from Naukuchiatal and it is well-connected by roadways. Taxi services are easily available that may drop you to Naukuchiatal in around two hours. 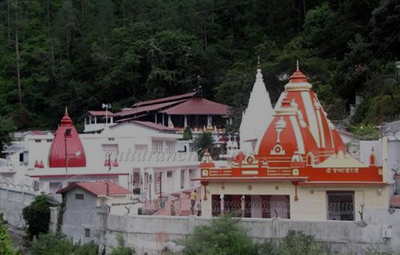 Kathgodam is the closest railway station located around 44 km from Naukuchiatal from where taxi service is easily available. You may find a number of trains that run to and fro between Delhi and Kathgodam on a regular basis. 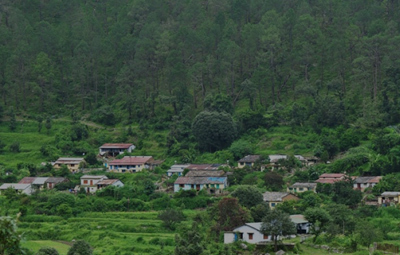 Roadways are the most convenient means of transport to reach Naukuchiatal. In order to reach Naukuchiatal by bus from Delhi, one needs to get down at Nainital or Haldwani and then further take a cab. The roads are well-connected to all major cities and towns of Uttarakhand state and buses are available from ISBT Delhi as well for Nainital and Haldwani.